This Sunday morning, the Easter tradition returns to Philadelphia radio. 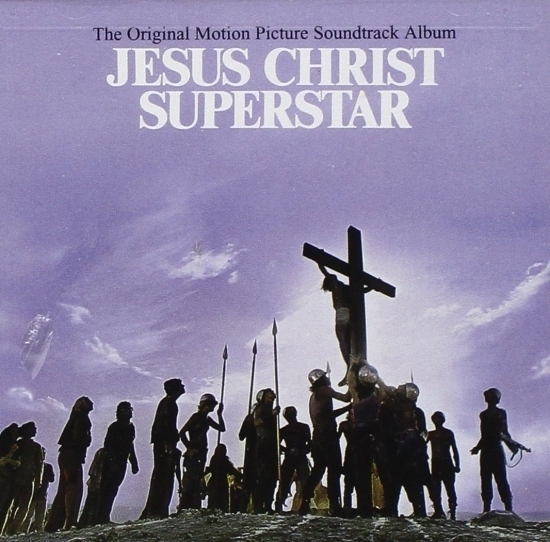 The complete Jesus Christ Superstar rock opera by Andrew Lloyd Webber with lyrics by Tim Rice will air in its entirety on iRadioPhilly.com radio station The Plateau at 9 am. The Plateau is iRadioPhilly's Mellow Rock station.